“Every cloud has a silver lining”. This is especially true of this wine. Rain at the end of February (that had us all worried) established a Botrytis infection in this young block of Sauvignon Blanc. The Grower was unable to sell it as a traditional dry table wine and it hung unsold until the middle of May. The green berries ripened to 29 Brix and a perfect botrytis infection developed with absolutely no ignoble rot. We have never seen before, and will probably never see again, such perfect botrytis. The fruit was picked at 40 Brix. The resulting wine is flawless. The nose is concentrated and floral with pure aromas of apricot, fig, quince and nectarine while the oak provides structure and gives a hint of vanilla and French toast. 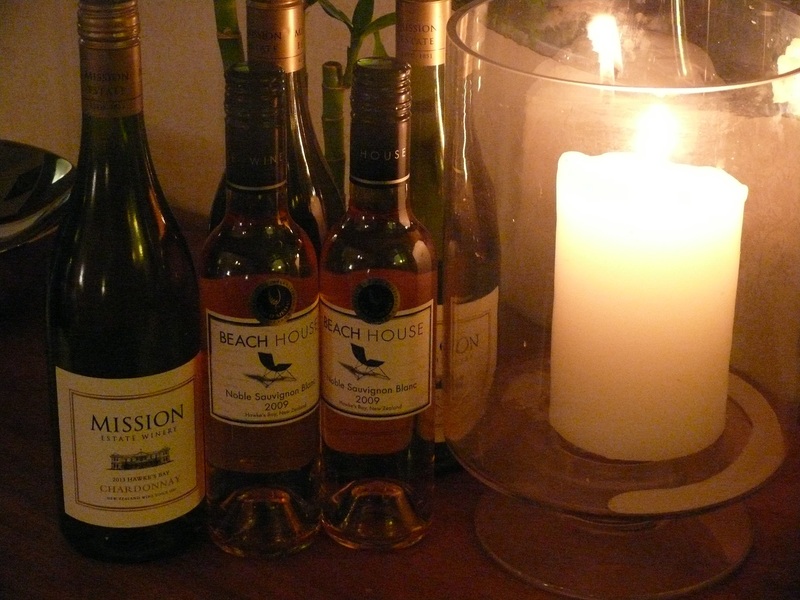 The wine has amazing balance and purity and is a favourite among ‘sticky’ aficionados. Winemaker – Chris Harrison gives this wine a lifetime guarantee and expects people will still be enjoying it in 50 years’ time. Assuming he hides a few cases in his cellar! This entry was tagged $, $$$, 2009, 2013, Beach House, Chardonnay, Hawkes Bay, Mission, Noble, Noble Sauvignon Blanc. Bookmark the permalink.